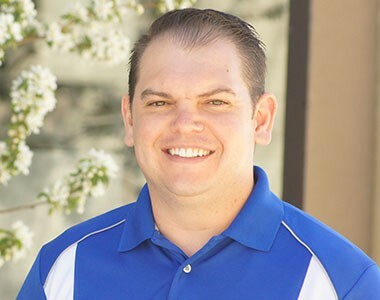 When Adam Sanchez joined Precision Exams, he brought with him a passion for the education industry. He has extensive experience working with and supporting state and federal organizations in both higher education and K-12. As the vice president of sales, Adam works closely with state and district level education leaders on identifying and implementing our world-class solutions. In his spare time Adam enjoys being on the move. He enjoys coaching youth football, camping with his wife and four kids, or participating in some of his favorite hobbies like golf, archery, and fishing.